Sprout Digital as a company spends a lot of time thinking about search engine optimization, or SEO. With over 1 billion blogs on the web it can be a little overwhelming when it comes to searching for information to help give your site a traffic boost. Of course, there are plenty of other ways to drive traffic to your website. Pay per click, social media, and display advertising to name just a few. But, If done well, SEO can provide a substantial base – cost-effective – strategy for organic growth. You might be asking yourself as a business or website owner where do I start? 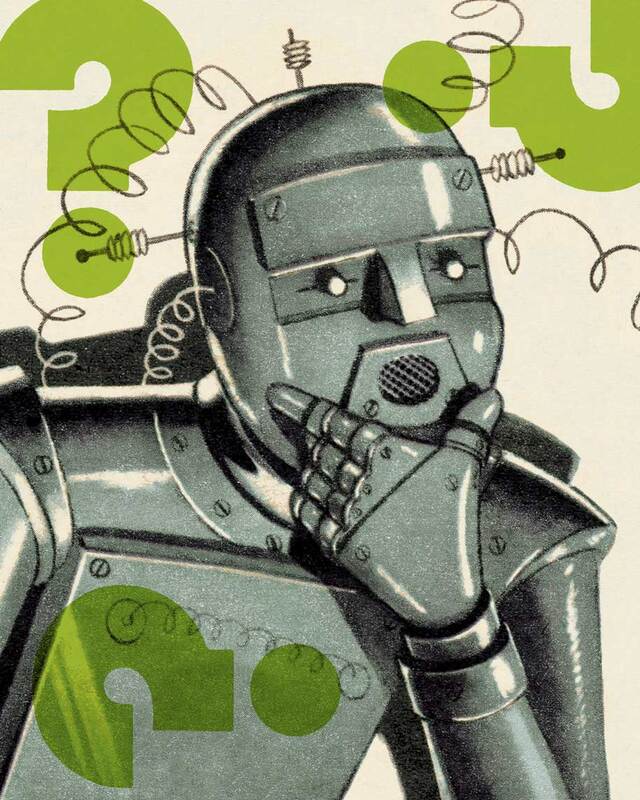 Let me give you 3 areas to think about when considering SEO Strategy in 2019. 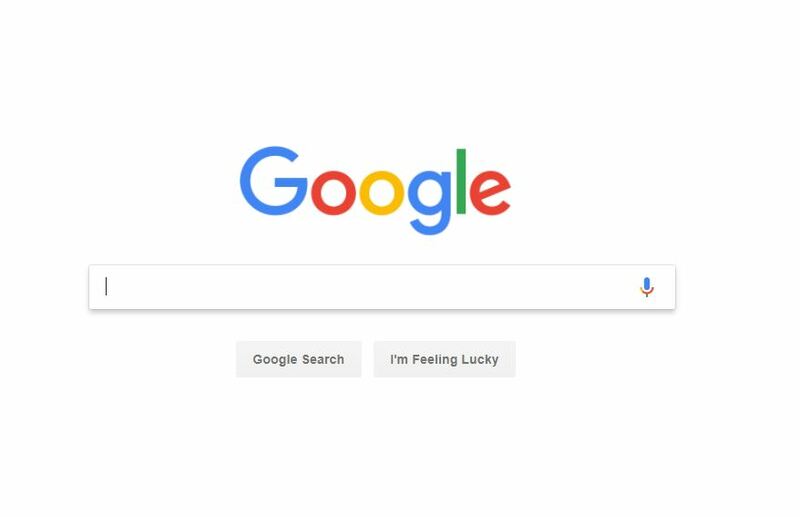 Google makes up 92% of the Search Market Worldwide. Now in 2019, Google still has the majority of the market share. With this information we should structure our marketing strategy to mimic Google’s approach. We should look at their documentation or what information they are releasing and see if we are applying their learned lessons & rules. Don’t get me wrong, Bing and Yahoo are still relevant. Even still this could be a market that has been left untapped by your local competitors. Search Engine Optimization is only complicated if you make it that way. Find the companies that have pioneered or invented the search optimization structures in place and find out if what they are doing works for you. Embrace change and do not get stuck on a particular framework for doing things, especially with local SEO. A year from now your customers will have new technology and even software that will help them connect to your business. Putting too many eggs in one basket will have you spending money where it is least effective for your marketing budget. SEO is like the stock market. 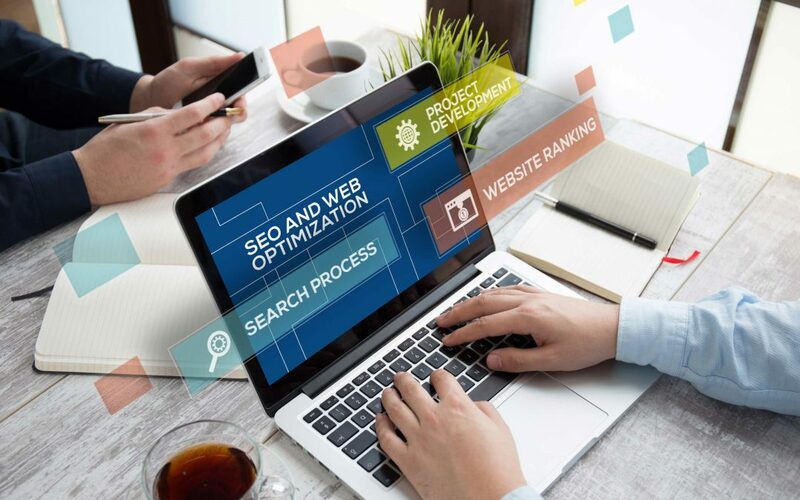 Making sure you have a diverse portfolio of Search Engine Optimization Tactics will help you be certain during a traffic slump that your covering all your bases. For Instance, Google released a new type of Search called Local Service Ads. 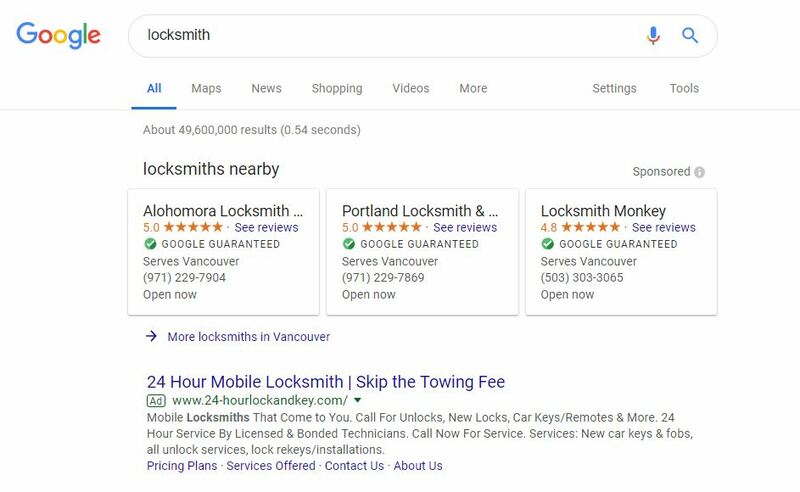 Google found that users were searching for certain types of local services like Locksmiths, plumbers, electricians, HVAC, carpet cleaners, house cleaners, and garage door services wanted quick to use info. Local Services ads help your business connect with people who search on Google for the services you offer. Your ads will show up for customers in your area. LSAs help build trust and leave the client with a clickable phone number. If adopted early enough this has given all the clients using it a competitive advantage over others. So embrace change because your competitors will if you do not. Does your Website Need an Search Expert? The more important question here to ask yourself, do you have time to SEO? The average SEO can take anywhere from 10 – 20 hours a month for a Local Service Website. It is like having a part time job. Many business owners usually delegate the task of Search Engine Optimization to someone like a digital agency. Ahem! Someone like Sprout Digital. Oops shameless plug here. But on a serious note, you need to be thorough about interviewing this SEO person or company because in many cases you will be sharing tons of private information and giving them the keys to your Digital Presence. Much like letting someone borrowing your car you wanna make sure they are not going to wreck it as soon as you hand them the keys. After all you have put a lot of your hard work into your business name and reputation, the same goes for your business online. If you’re company is thinking about hiring an SEO, the earlier the better. A great time to hire is when you’re considering a site redesign, or planning to launch a new site. That way, you and your SEO can ensure that your site is designed to be search engine-friendly from the bottom up. However, a good SEO can also help improve an existing site. Key Takeaway – Study the SEO Pioneers, Do Your Homework & Find Their Best Practices, Start Getting Into the Weeds, or Find an Expert.